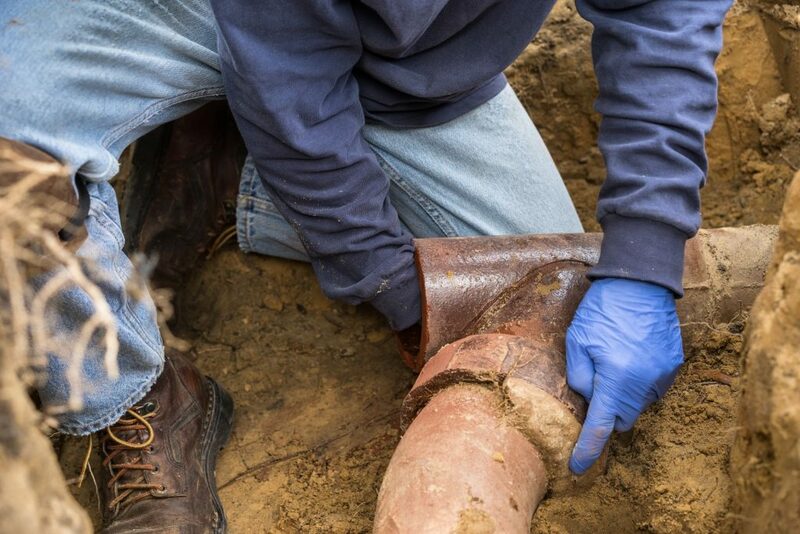 Turn to a Certified Expert for Backflow Prevention | Wyler Industrial Works, Inc.Turn to a Certified Expert for Backflow Prevention | Wyler Industrial Works, Inc. When you want to take care of backflow you want to be sure to turn to the right company with a backflow prevention certification. Inserting the right device and ensuring it is properly installed is no easy task. This device, when installed properly, prevents contamination to your drinking water. Not only that, certified technicians can inspect your current system and ensure your backflow devices are installed properly. Water that flows into your plumbing system should only flow in one direction into your home. However, pressure changes in the water can make it flow backwards. This is called backflow. A break in the main water line or a fire hydrant in use can cause this. This can cause contamination of the main drinking water supply. Fertilizer, harmful pesticides, chlorine from swimming pools, soap and worst yet, human waste can enter the supply. A backflow prevention system only lets water to flow in one direction. Any residential or commercial irrigation system requires a backflow device be installed. In all actuality, a device should be installed in any cross connect where water and wastewater meet. Preventing backflow is a serious job. Contaminated water can cause serious diseases and sickness. When you turn to a company with backflow prevention certification you can be sure the job will be done right. Their technicians receive training and testing in order to learn and master the installation of backflow prevention devices and the science of cross connection control. You can be sure than any device installed by a certified expert will work smoothly without problems. Not only that, backflow prevention certification affords technicians the ability to repair and test devices installed by others. You can ensure that your device is working properly for your residential or commercial area with the help of an expert. Our technicians at Wyler Industrial Works are certified to install your backflow prevention device with expert precision. You don’t have to worry about the safety of your drinking water or the city main water supply for that matter. We can also test your current devices and conduct repairs as needed. Our team offers prompt, reliable service in El Paso. Please give us a call today to get started. One of our experts will be happy to answer your questions or set up an appointment.